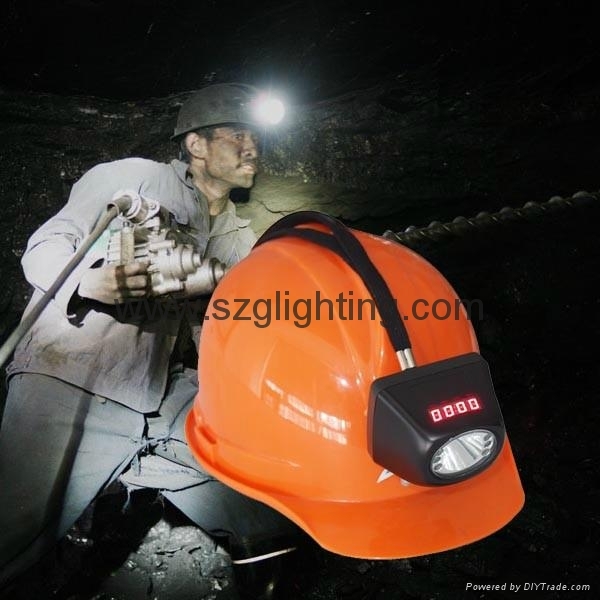 Efficiency : GL4.5-B digital cordless miner cap lamp uses 3W high power white led as main light, 6pcs SMD leds as the backup light,and designed with high property 4.5Ah rechargeable Li-ion battery. It has digital device to show time, battery balance and production date, when the lamp is charging, it shows charging status, and can remind the user to recharge it when the power is not enough for one hour lighting. 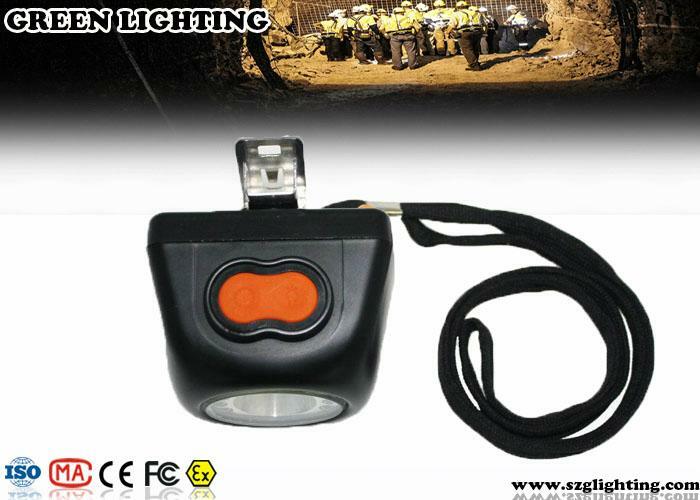 Reliability and Safety : This cap lamp has advanced digital device which can display the time and battery capacity, long lighting time,long life time,high intensity,light weight,low usage cost,and high safety. 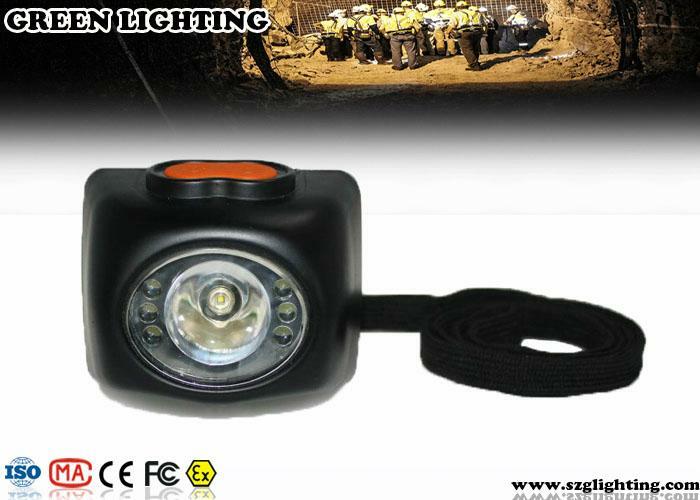 Practicability : It can be used in Mine, underground working .Patrolling, Overhauling and Emergency in electrical power company, Military, Police, Fire Fighting, Dockyard and other hazardous locations ect. display time, battery capacity and the production date..
4. High quality, strong brightness, long life time. cycles lifetime of the battery. 6. 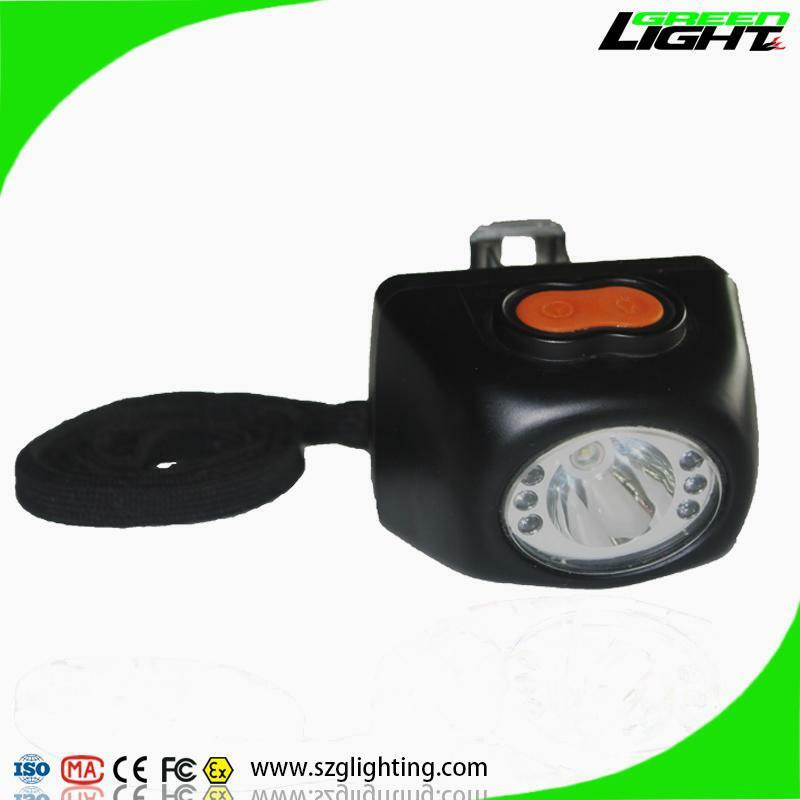 One high power main light, 6pcs SMD leds backup lights. packing by colorful box of unit lamp with single charger, 50pcs/carton, 22.5kg/carton.